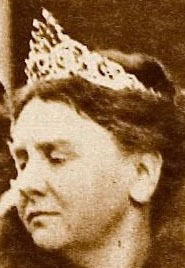 Creation: This tiara was made in 1897 by Schurmann & Co. using rubies that belonged to Queen Sophie. The central part of the tiara can be removed and worn as an aigrette. 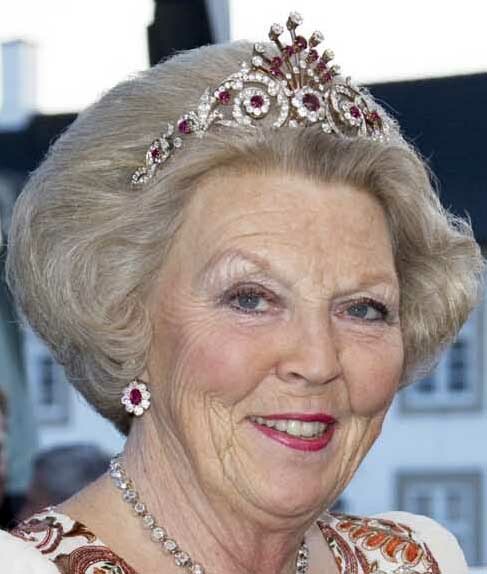 Does Princess Irene still own the parure or has she given it to the Orange-Nassau Family Foundation?